Nowadays, the growth of technology has changed the way that our world functions practically especially the education. This source calculates upwards of 5.8 million people are engaged in online courses and this number is increasing continuously day by day drastically. Online education presence is essential whether you’re a community college, a niche education startup or you want to ramp up your YouTube tutorials. The process of online enrollment requires circumstances such as the max number of people, calendar & booking tool to recognize conflicts, and a newsletter campaign once booking is complete. When everything is integrated into the template then set-up and troubleshooting are managed with ease. 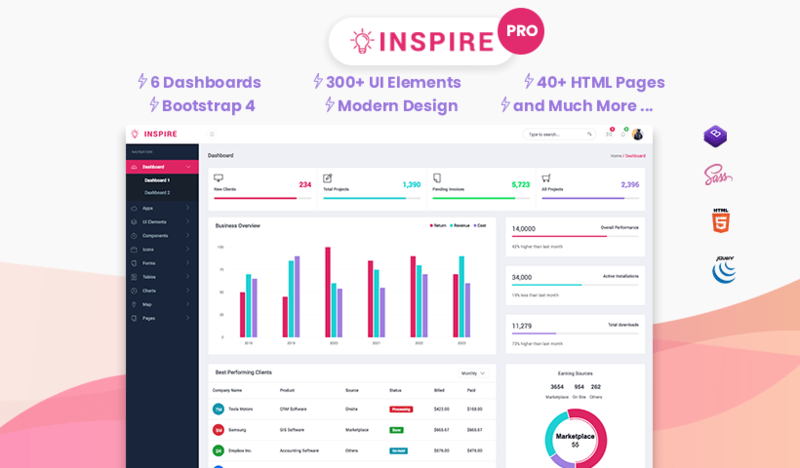 Bright is a Full-features Education and Course WordPress Theme Comes with All Essential Features to Launch a Complete Education Institute or Online Course Website in Minutes. 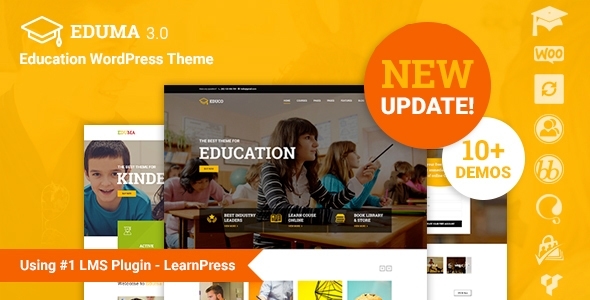 It is Very Well-designed WordPress Education Themes Comes With 2 Unique and Specialized Homepage Variations – 1. LMS and 2. General. LMS Variation is Designed to Launch Online Education, Course and Distance Education Related Websites and General Variation is Specially Crafted For Any Education Institute Sites Such as- University, School, College and Training Institutes etc. 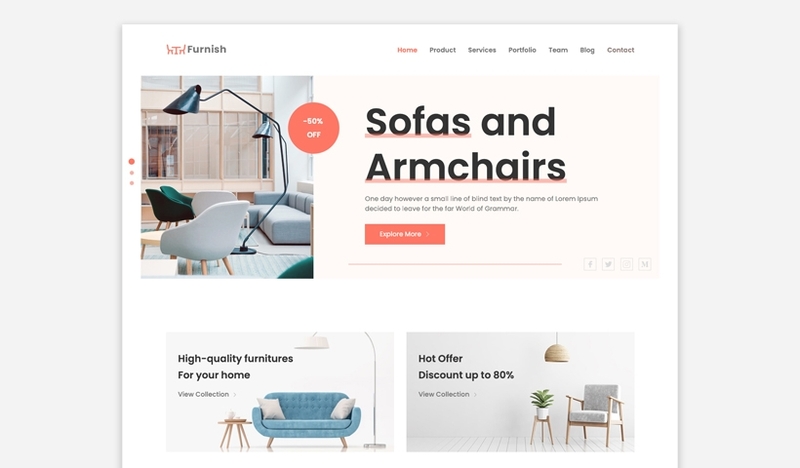 If you are Looking for a High-quality Education WordPress Theme, Bright Will be the Perfect choice for you! 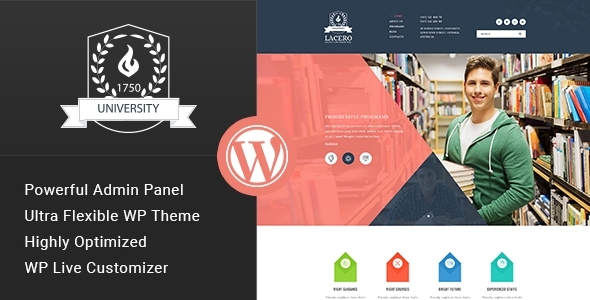 Lacero is known as the one of the most popular Education & College WordPress theme. 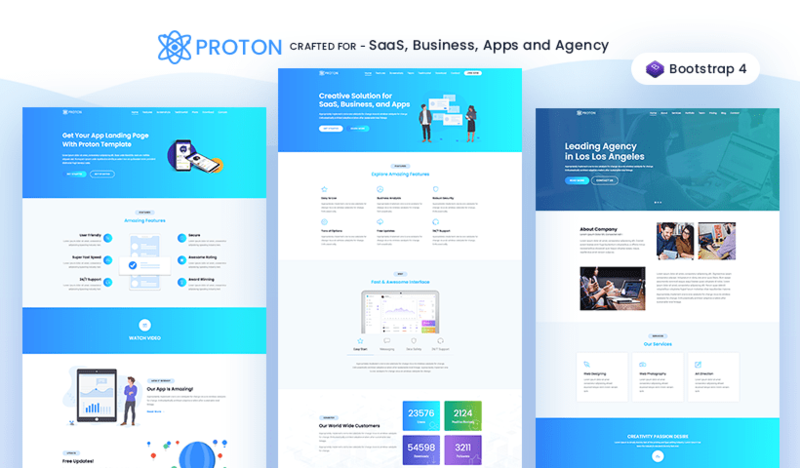 This theme is perfect for a professional academic organization that is built on Visual Composer to make it easy to build your own layouts and pages that appears with everything you need to create a beautiful website for your school or college. 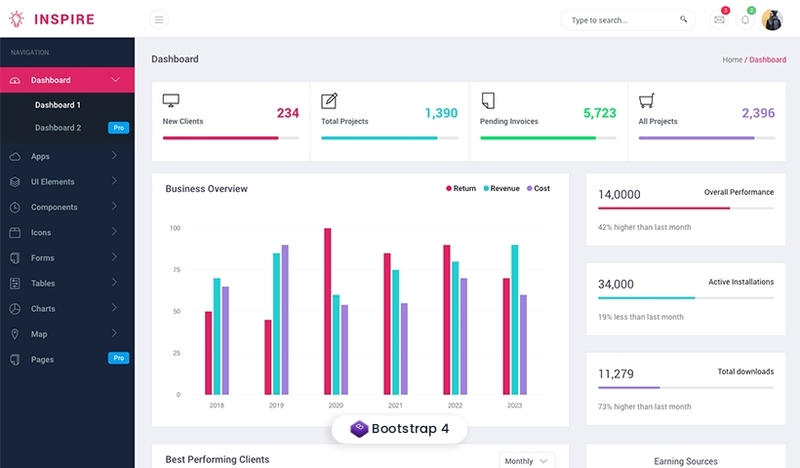 This theme is built on Bootstrap v3.3.5 that also contains Theme Options Panel. 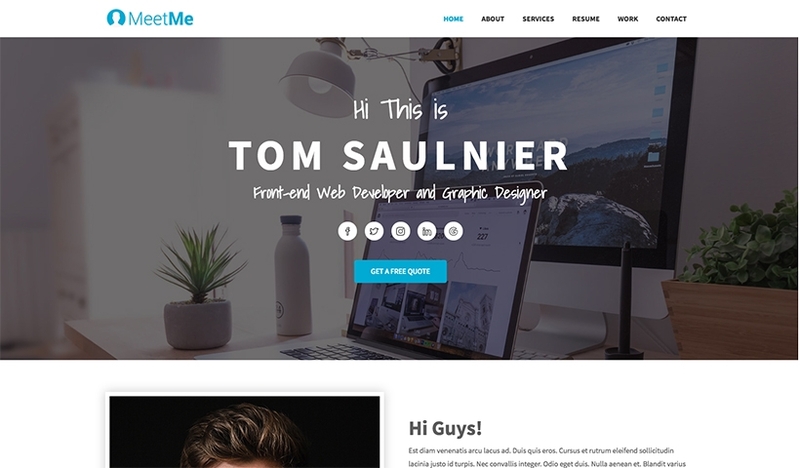 This theme is 100% responsive theme for the users. The most important aspect of this theme is that it has one click demo install. Sekolah is an educational calendar school WordPress Theme that runs excellently for by creating WordPress websites for schools, colleges, and other educational institutes. 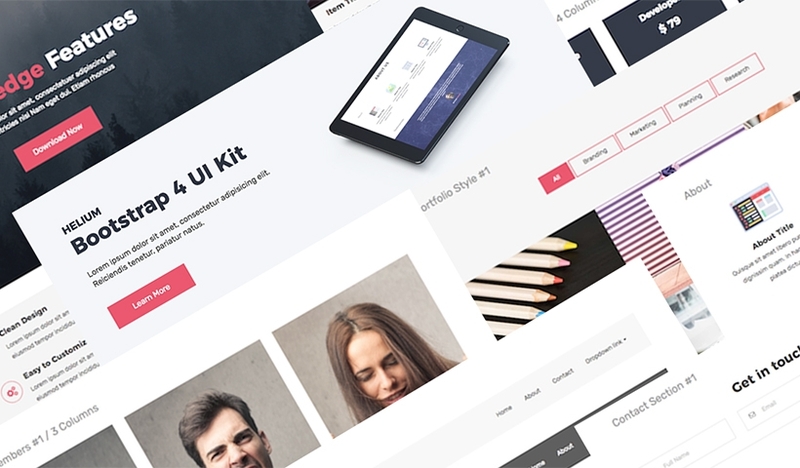 This theme also includes pre-built content for all the inner pages of your school website needed. There are other features of this theme, such as the academic calendar and timetable tools that you can simply display to your students with all the information they will be coming to your website to discover. Melody is music school WordPress Theme which is to create a website to support your music like school projects. It imports the demo content only takes a few clicks and leaves you to choose a homepage design from the convenient choices. 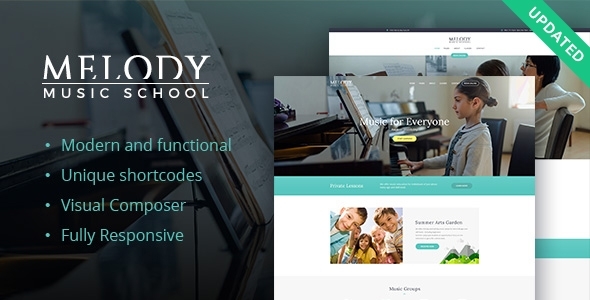 If you want to offer music courses from your website or promote your music school then Melody is one of the flexible opportunity in this compilation of the best school WordPress themes. 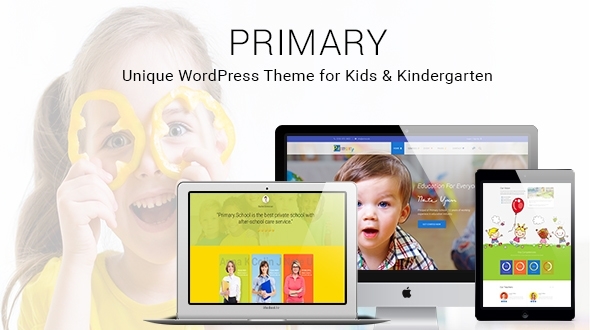 Primary is a School and Education WordPress Theme which is a compliant school WordPress theme and is accompanied by all the online documentation which you need to make any successful website. 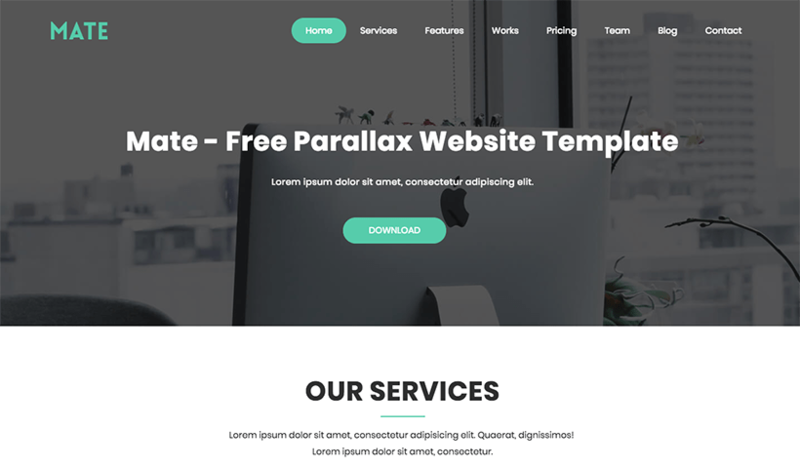 There are the lot of customization alternatives and settings by which you will be able to assure that your websites meet the branding and concept of your school. BabyKids is Kindergarten and School WordPress Theme that assist you in getting your new website online in no time at all. 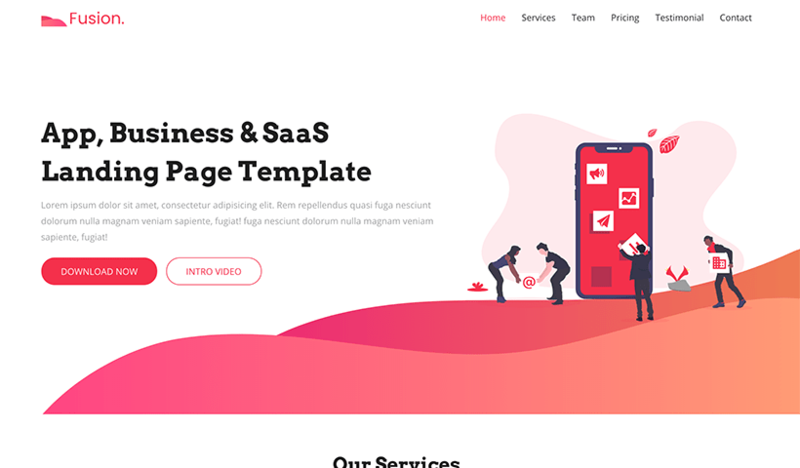 The main demo content in the ‘BabyKids’ can be introduced in just a few clicks by which you can pick from a selection of custom header designs and page templates. 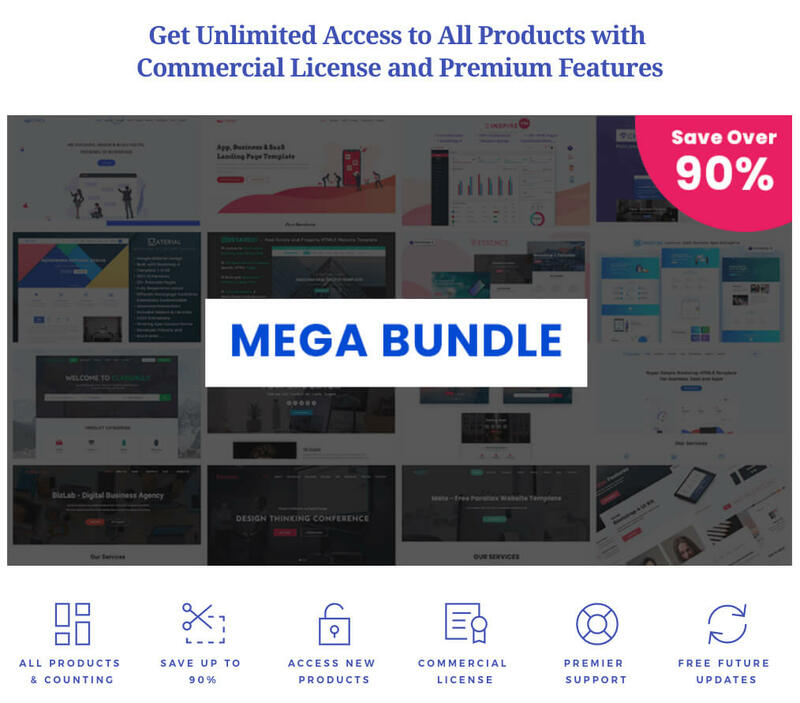 It includes the Visual Composer page builder that option, gives you the greater creative freedom. 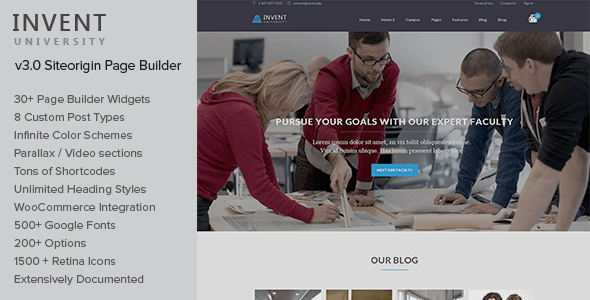 Invent is the Education Course College WordPress Theme that gives you a design for setting you apart from the others with a different appearance and feeling. 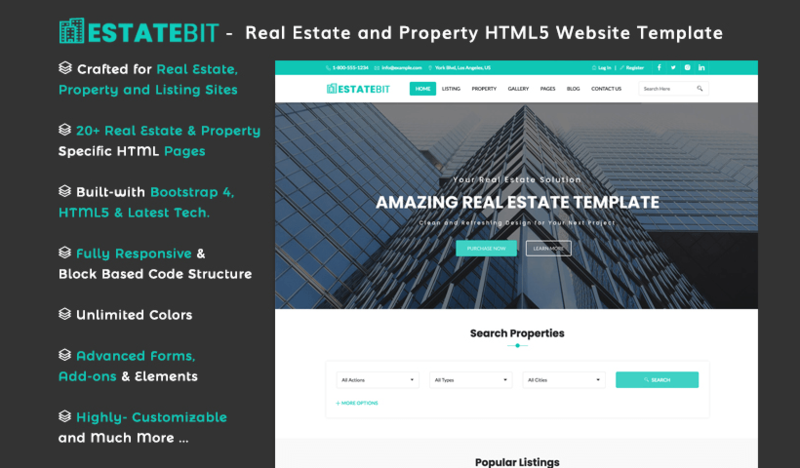 This theme is a very powerful platform and has all the functionality which you need. 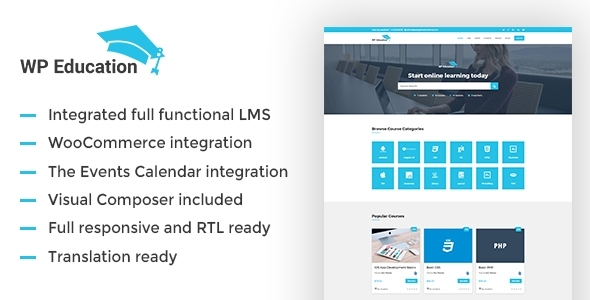 This theme is integrated with LearnDash which is one of the popular learning management system plugins by WordPress that allows you to customize and shape your education. 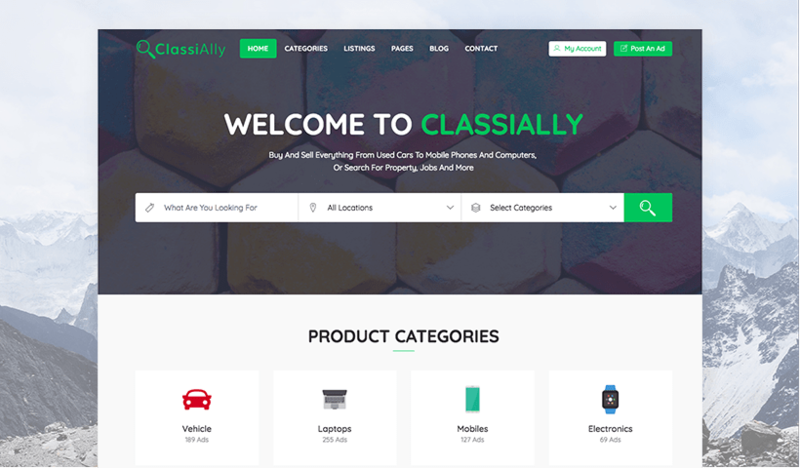 With this theme, you can also customize the look of the design by adjusting colors, fonts & layouts. It also provides custom sidebars, a page template for display of LearnDash elements or custom posts. 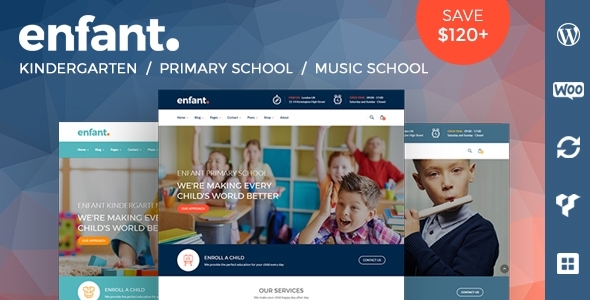 Enfant is a School and Kindergarten WordPress Theme which is an excellent institutional WordPress theme, with a solid strategy for schools and kindergartens. 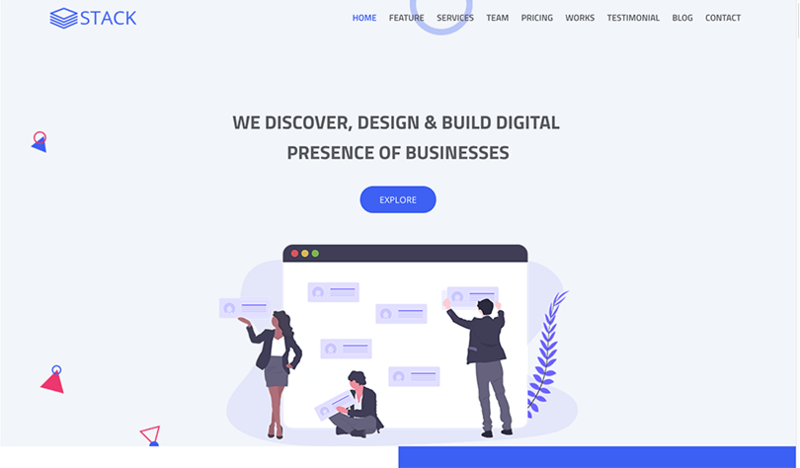 It contains all the features that you need to create a stunning website for any education-related business, with a smooth and simple process to get things set up. 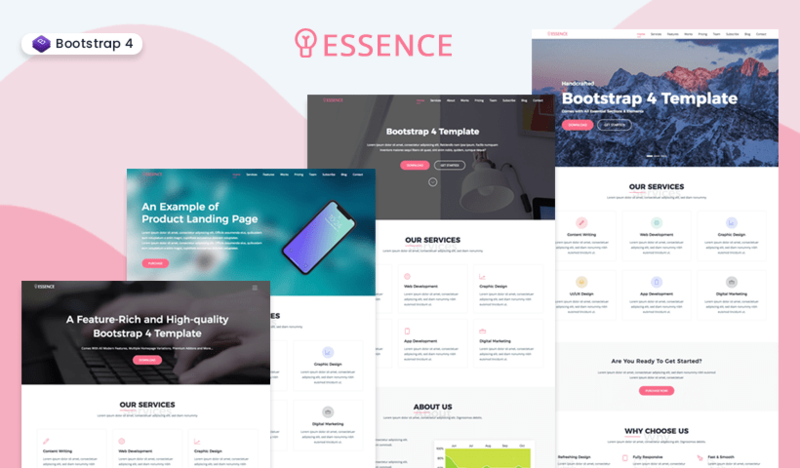 Also, there is a broad selection of predefined pages for you in this theme to choose from, that integrates with Visual Composer to make building your own page designs super-simple. So all in all, if you are interested in selling books, uniforms, or other school’s related stuff on your website then you should definitely have to turn out Enfant theme. 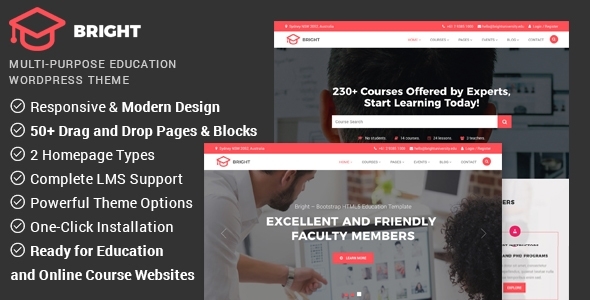 Education WP is known as the next generation WordPress theme for education, schools, and colleges, comprising all the power of eLearning WordPress but with a solid User Interface or User Experience. 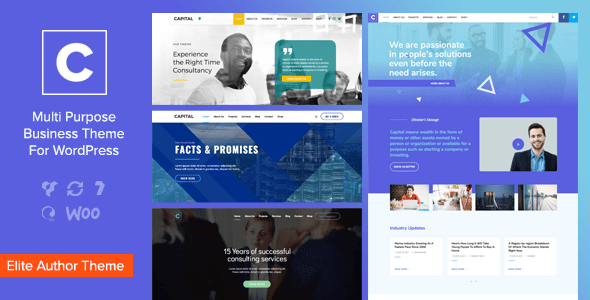 With over seven different unique demo homepages, this education WordPress theme gives you options to build your own, one-off site. Eduma WordPress theme is a neat and classic WordPress education theme with the simple and refreshing look. This theme is conducive to college, school, university and other institutional websites. Also, this theme is not bound to be fit for educational websites alone. Eduma Word Press theme is also adaptable for business and corporate websites. 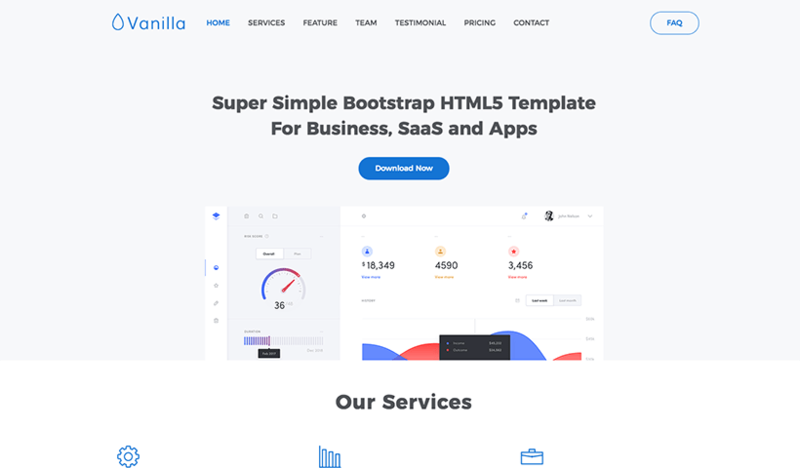 This theme is highly customizable with layout settings and several other theme options which can be customized by using Theme Options panel based on robust Customizer API. Education Hub assists the users efficiently by building professional and appealing educational websites. The capital theme is an all-purpose and response theme with a widgetized homepage and displays calendar integration. 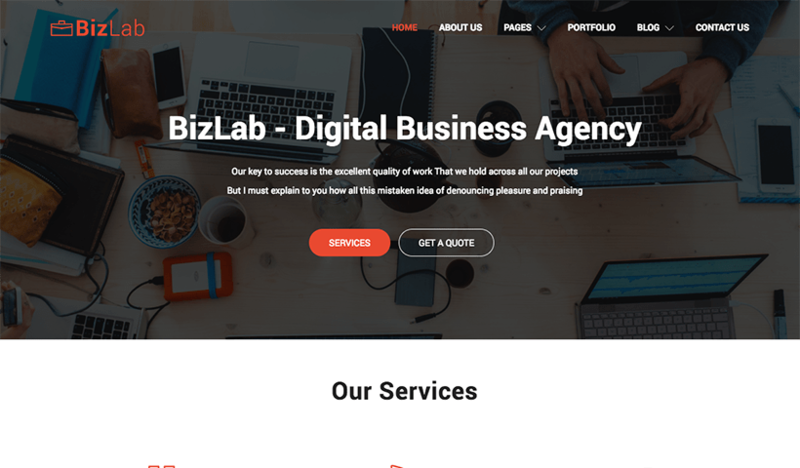 This WordPress theme is ideal for Education, Corporate and Charitable/Non-Profit websites. The purpose of this theme automatically adapts to fit on any screen presentation on the desktop and mobile devices. 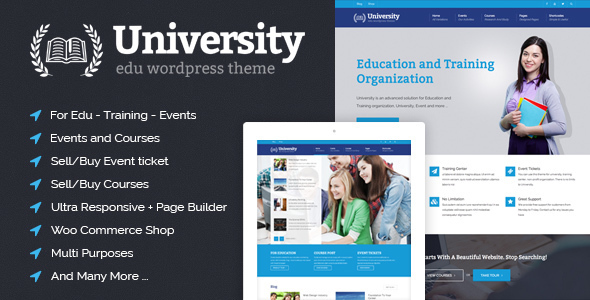 The University WordPress theme is an Education, Event and Course Theme which is exceptional for educational institutes, institutional events, courses and even a full Learning Management System. 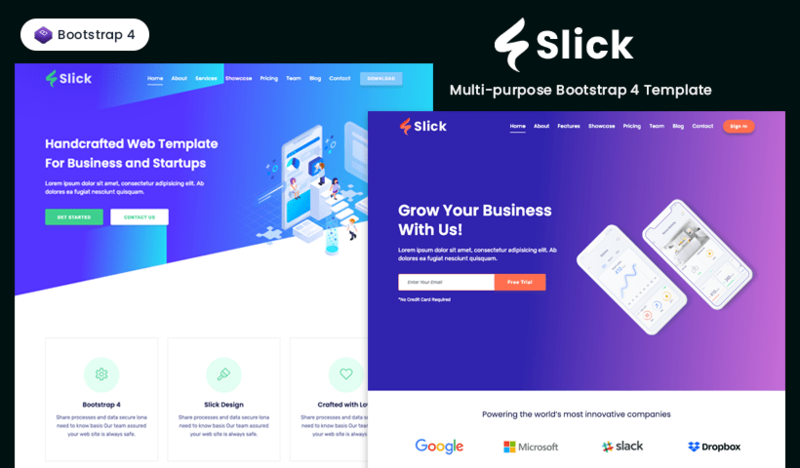 This Word Press theme appears with a fully responsive design, the powerful ‘Slider Revolution’, Facebook comment integration, event management, course management, and much more.